The Honor 9's limited edition Robin Blue variant will make its UK debut later this month. An increase in RAM accompanies the phone's vibrant paint job, but the rest of the specs remain unchanged. 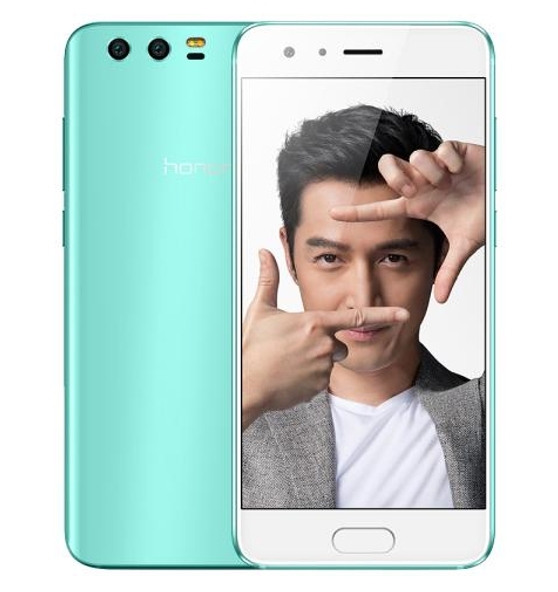 There are black and white and gray smartphones, and then there's the Huawei Honor 9 in Robin Blue. The formerly Asian-exclusive variant immediately stands out due to its striking pastel-like finish. First launched in China last month, this limited-edition model is now headed to the UK and should arrive in just a few weeks. You will be able to get your hands on the Robin Blue Honor 9 in mid-September. Aside from its unique color, the handset is identical to the standard versions of the Honor 9. The only difference is an increase in RAM, from 4 GB to 6 GB. Otherwise, it includes the same 5.15-inch 1080p screen, Kirin 960 processor, 64 GB of storage, and impressive 20-megapixel + 12-megapixel dual rear cameras. The Robin Blue variant of the Honor 9 will be available for £459.99 (US$595). Huawei has not yet said whether the device will be sold in other regions, such as the US.